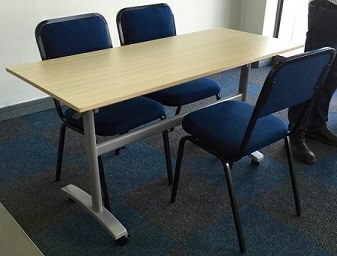 Scarab offers a wide range of office training room furniture ranging from sophisticated folding mechanisms to free standing, supplying a complete solution to all your training needs. 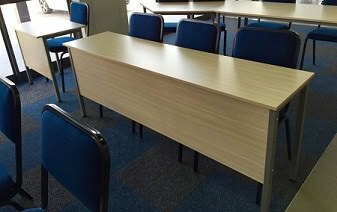 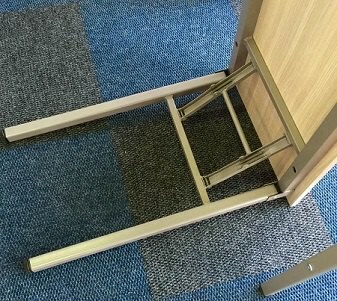 Training room desks with folding mechanism for easy handling and storage. 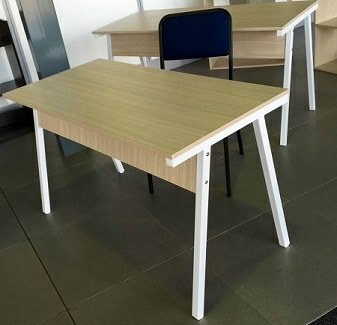 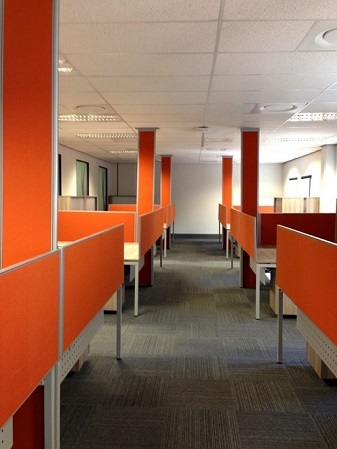 Free standing training desk with front apron. 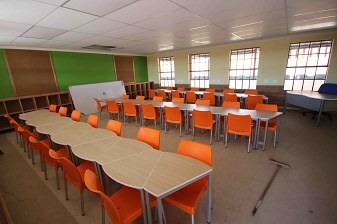 Our training room desks and chairs come in a wide selection of styles and finishes, which including accessories at an affordable prices helping you create a spacious, comfortable and organized training facility.